PCB Production is becoming more sophisticated and demanding, with new technologies, Industry 4.0 and the need for automation and traceability. 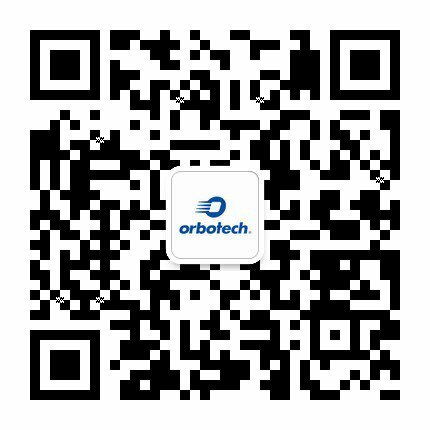 Orbotech continues to lead and enable this advanced manufacturing, with innovative solutions for Flex, SLP/mSAP, advanced HDI and so much more. Want to hear about our innovative solutions and technologies? Meet us at KPCA Show!